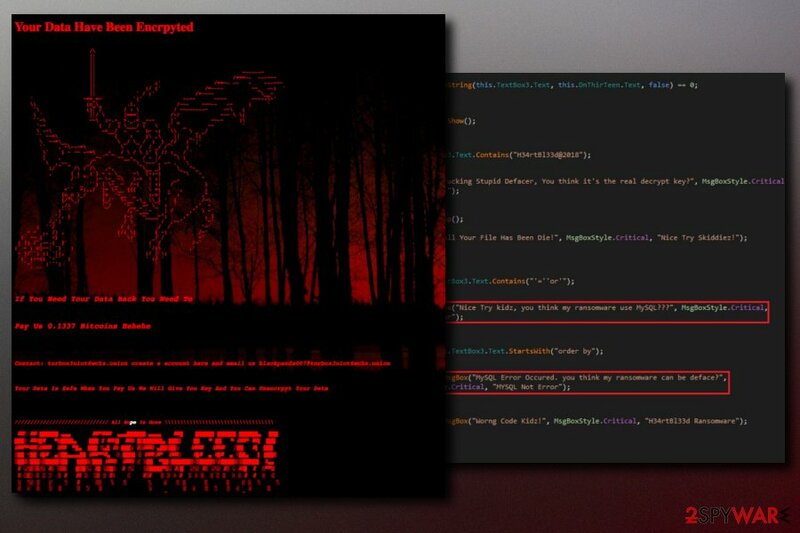 H34rtBl33d ransomware uses sophisticated techniques to infiltrate computers and hide from its victims. Use Reimage to determine whether your system is infected and prevent the loss of your files. H34rtBl33d ransomware is a data locker that was first spotted on 30th March 2018. The virus encrypts every single file on the infected system by appending .d3g1d5 affix to each of the files, rendering them unusable. To unlock data, victims have to pay 0.1337 in Bitcoin cryptocurrency. High. However, the code is written badly. “D3g1d5.Cyber.Crew.” claimed responsibility for this cyber attack. The crew was noted to have a Facebook account too, but it was deleted immediately after the AV scans spotted the infection. It is speculated same hackers developed Halloware ransomware as the spelling mistakes made by authors strike similarities with the H34rtBl33d virus. Cybercrooks did not drop ransom note this time. Instead, they use the never-seen-before feature when it comes to ransomware – balloon tips. These are pop-up bubbles shown in Windows notification panel left by hackers to inform victims about what happened to their system and files, and also explains how to get them back. If clicked on provided the link, users are then directed to suspicious page scorpionlocker.xyz. As we already mentioned, all the notes left by H34rtBl33d ransomware creators contain numerous spelling mistakes, including the text on the specified webpage. Cybercriminals explain that users should download and install Tor browser, create an account on torbox3uiot6wchz.onion and send the email to blackpanda007@torbox3uiot6wchz.onion. Allegedly, D3g1d5.Cyber.Crew. will then give the decryption key that is kept on a remote server. However, we highly advise users not to contact cybercrooks by all means. The crypto-virus is poorly scripted and will most likely be decrypted very soon. Even if you decide to pay the ransom of 0.1337 BTC ($990 at the time of the writing), you are not guaranteed to get your files back. Also, you will be supporting malicious activity and urge hackers to create more ransomware. Instead, remove the H34rtBl33d virus from your computer and then proceed with file recovery procedure. The safest way to recover your files is by restoring them from a remote server (like Cloud, OneDrive, Dropbox, etc.). Alternatively, you can also use an external hard drive that is not connected to your computer. If you have no backup, however, you can try some of the alternative methods we suggest below. Finally, we do not recommend manual H34rtBl33d removal. 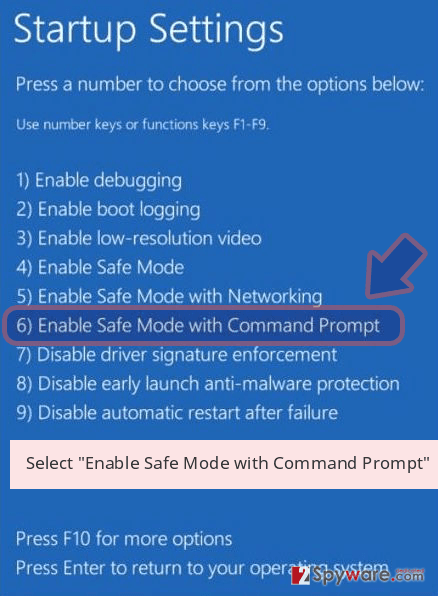 Even if it is poorly scripted, the damage caused to the computer by tampering with essential system files might be devastating. Therefore, we suggest you employ a reputable anti-virus program (we recommend Reimage, Malwarebytes MalwarebytesCombo Cleaner or Plumbytes Anti-MalwareMalwarebytes Malwarebytes) and scan your computer thoroughly. H34rtBl33d ransomware is a poorly written virus. Nevertheless, all files get encrypted by appending .d3g1d5 extension. The most prominent ransomware distribution method is spam emails. Hackers typically use clever social engineering skills to manipulate victims into opening the attached file containing the devastating payload of the virus. The email author usually pretends to be an important entity from a high-profile organization, like a bank or governmental institution. Additionally, users are urged to open the attached file quite aggressively. To avoid infections, make sure you scan each attachment before you open it. Also, you should learn to recognize signs and symptoms of a phishing email. 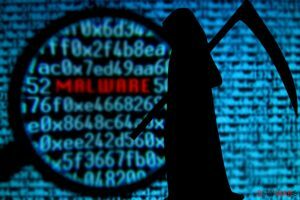 Security experts warn that torrent and other peer-2-peer websites can contain devastating viruses inside the installers. Therefore, we highly suggest you never visit such sites and download the software and its updates from legitimate sources only. As we already mentioned, the virus is poorly written. 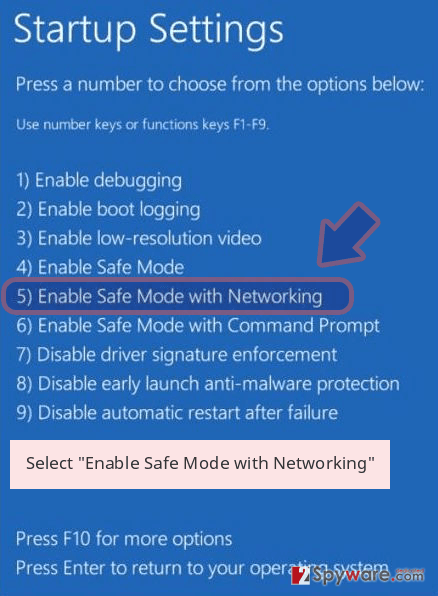 Nevertheless, you should remove the H34rtBl33d virus from your machine immediately as it can make your computer vulnerable to other infections. You should not attempt manual H34rtBl33d removal. Instead, download and install Reimage, Malwarebytes MalwarebytesCombo Cleaner or Plumbytes Anti-MalwareMalwarebytes Malwarebytes. Before scanning your system, make sure security software is up to date. Remember that malware can prevent a normal startup up anti-virus program. 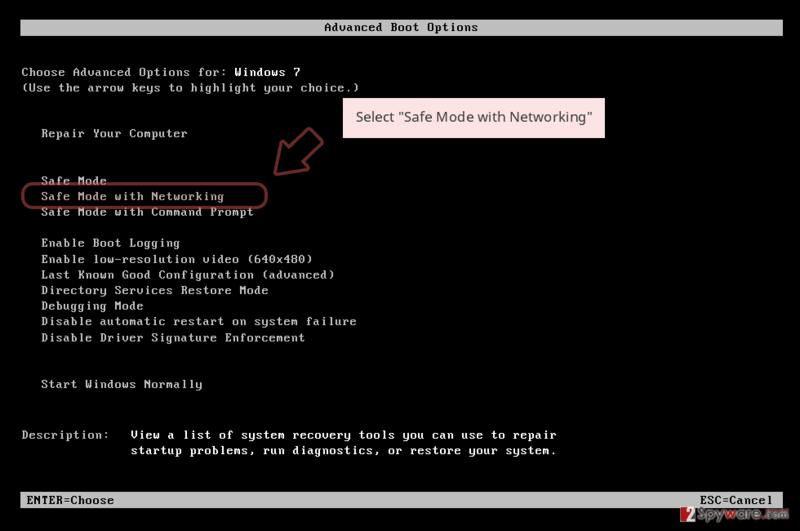 Therefore, reboot your PC in Safe Mode with Networking before starting the elimination procedure. Ransomware is a deadly malware attack that might not forbid the normal startup of anti-spyware program. 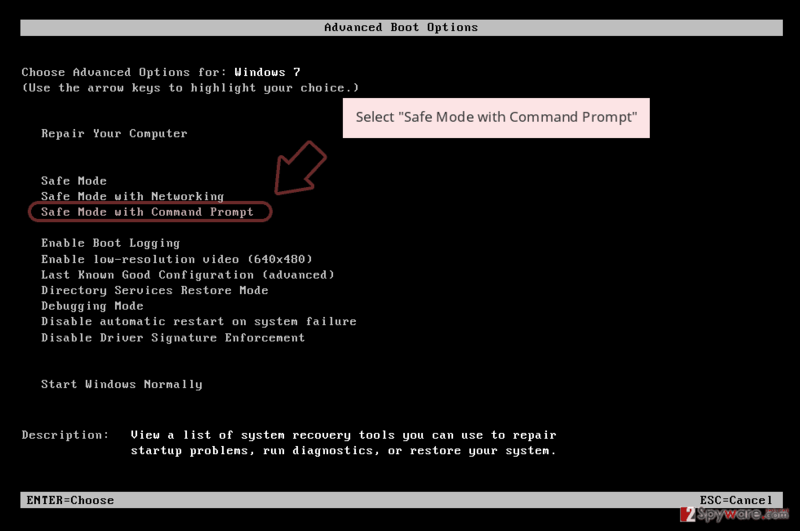 Therefore, boot up your PC in Safe Mode with networking. Log in to your infected account and start the browser. Download Reimage or other legitimate anti-spyware program. Update it before a full system scan and remove malicious files that belong to your ransomware and complete H34rtBl33d removal. 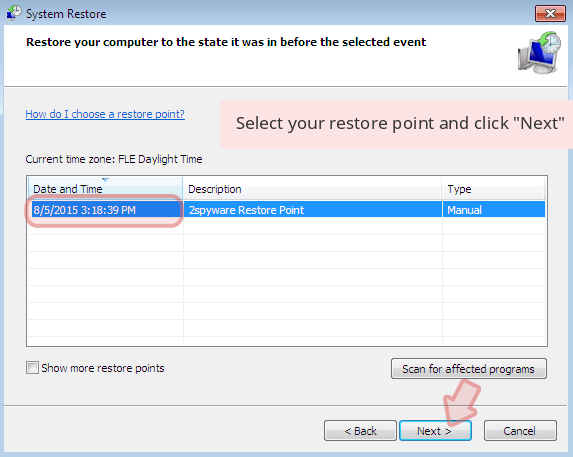 When a new window shows up, click Next and select your restore point that is prior the infiltration of H34rtBl33d. After doing that, click Next. 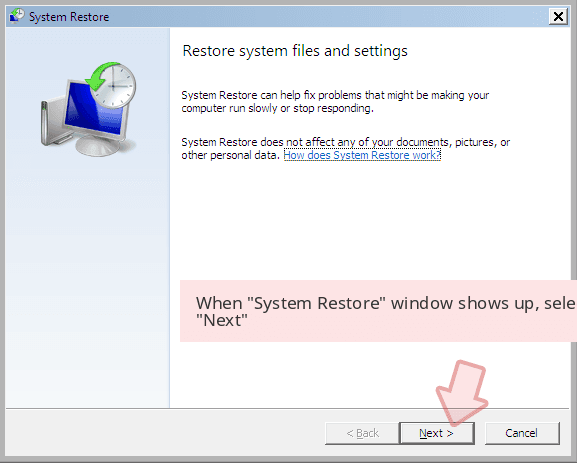 Once you restore your system to a previous date, download and scan your computer with Reimage and make sure that H34rtBl33d removal is performed successfully. Guide which is presented above is supposed to help you remove H34rtBl33d from your computer. To recover your encrypted files, we recommend using a detailed guide prepared by 2-spyware.com security experts. You should never try to contact cybercriminals. Just think about it – if their methods are successful, they will be willing to create more viruses to extort money out of victims. Therefore, try these file recovery methods instead. Data Recovery Pro is mainly used to fix corrupted or accidentally deleted files. However, sometimes this tool can help with ransomware-affected file recovery. So try it out. 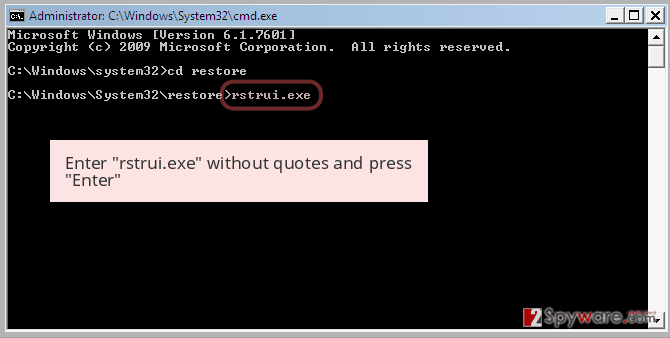 If you had system restore enabled before the attack happened, it is highly likely that this method will work for you. If you were lucky enough and the crypto-virus did not delete shadow volume copies – ShadowExplorer will be able to help you with file recovery. ^ Thorin Klosowski. What Is Tor and Should I Use It?. LifeHacker. Blog about life hacks. ^ Sharon Florentine. 5 ways to spot a phishing email. CSO. Cybersecurity researchers. ^ SemVirus. SemVirus. Portuguese cybersecurity experts. This entry was posted on 2018-04-03 at 04:31 and is filed under Ransomware, Viruses. You can quickly scan the QR code with your mobile device and have H34rtBl33d ransomware manual removal instructions right in your pocket. How did you remove H34rtBl33d virus?